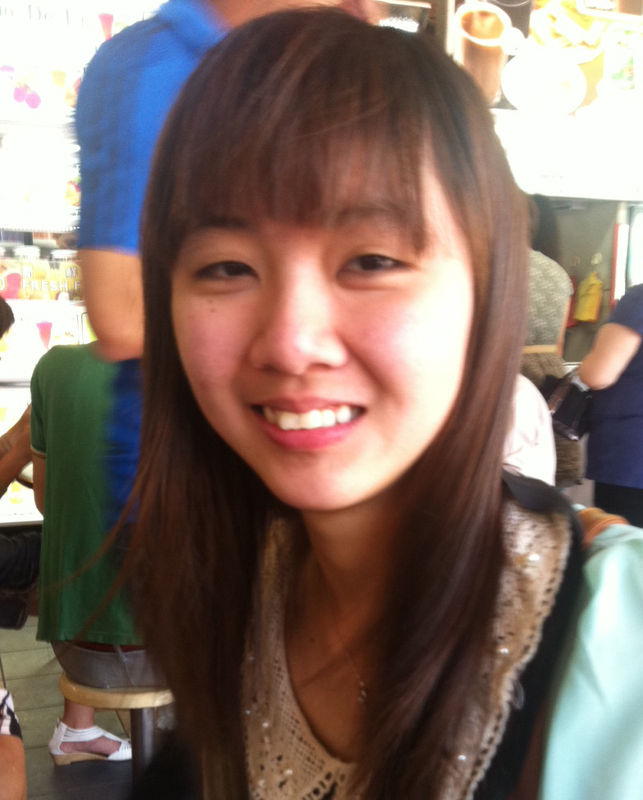 A quick sketch for a Malaysia girl, Mei whom I met in a food court at Bedok Point. She’s very friendly allowing me to take a picture of her and do the drawing. I drew her playing badminton as she told me that’s her favorite activities after work. 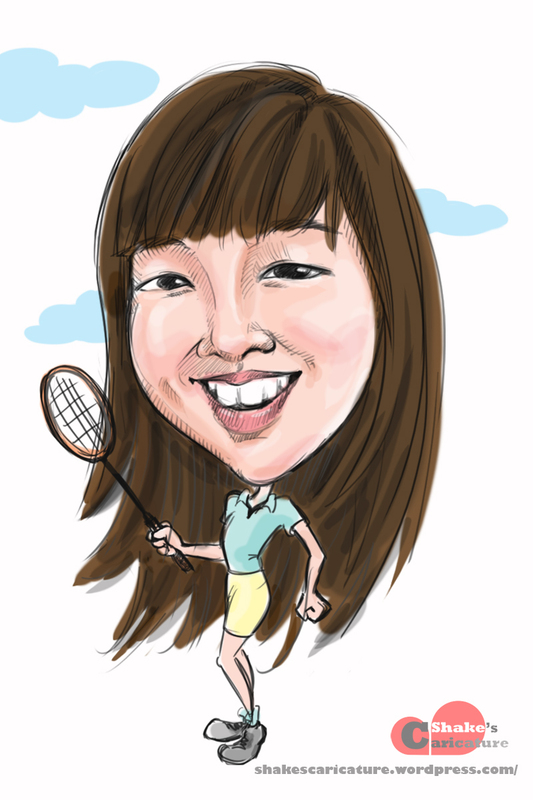 Thank for drawing a caricature for me. It is quite cute, i like it.